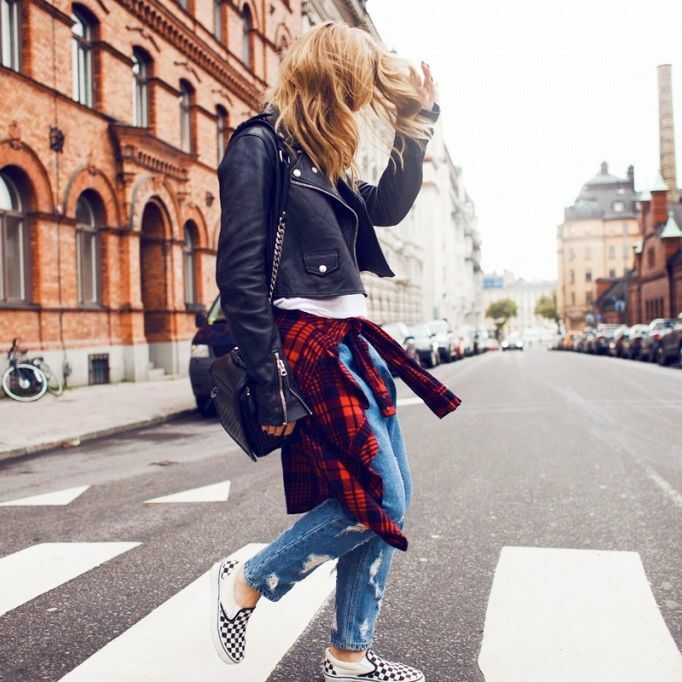 Decades later and checkered Vans slip-on sneakers are still going strong. Here are fifteen modern ways to wear the classic kicks. Which look is your favorite?